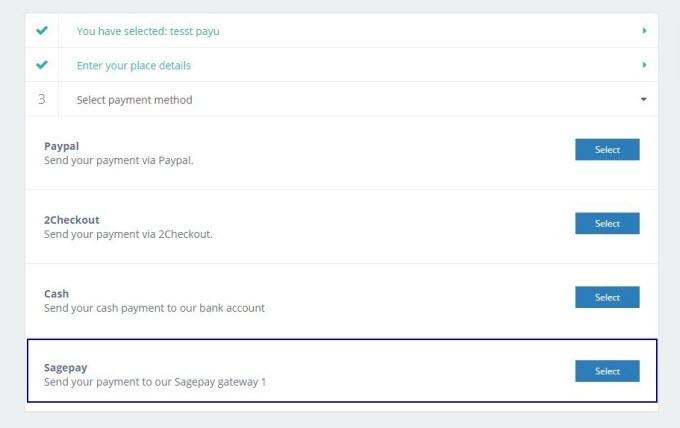 Please contact Sage Pay to get your own test account (full control) and your encrypt password assigned to you by SagePay. 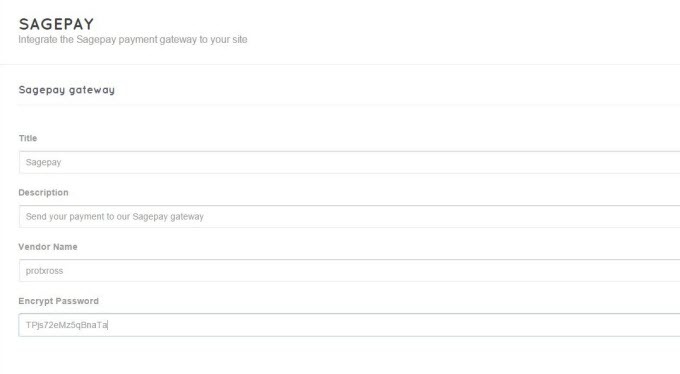 After activating, choose Engine Settings > SagePay gateway. 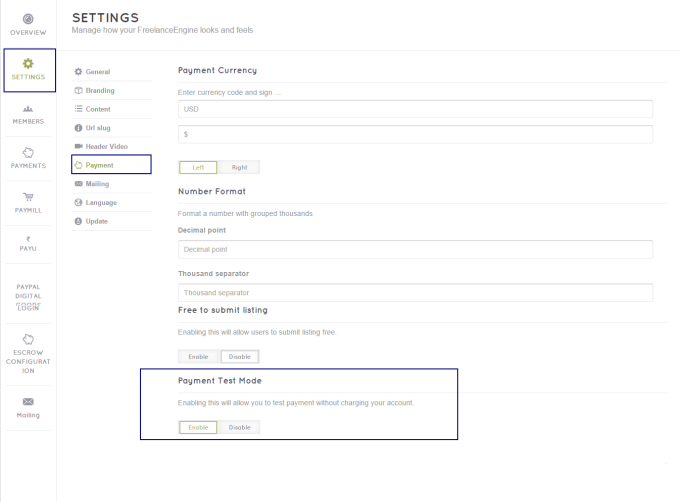 Select the SagePay option and insert necessary information.